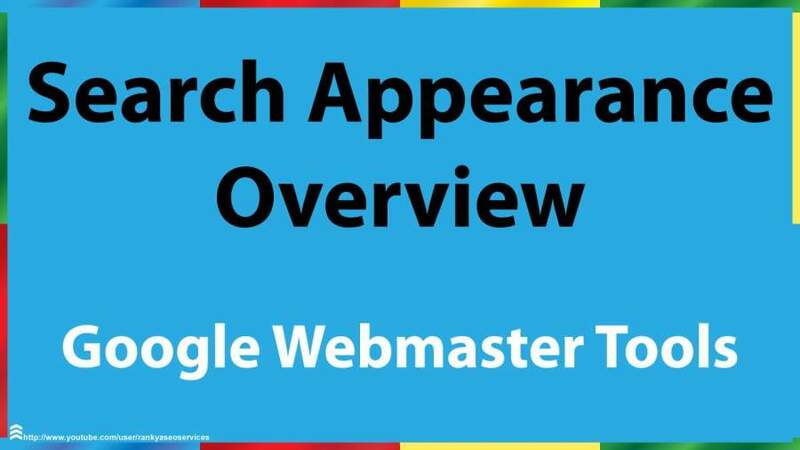 Home›Webmaster Tools›What is Google Webmaster Tools? Before you start off with the optimization of your site, one of the first things which you will need to do is to sign up for Google Webmaster Tools(GWT). This is a free toolset offered by Google using which you can understand what is happening to your website. It helps you to take important decisions based on your data rather than doing things based on guesswork. 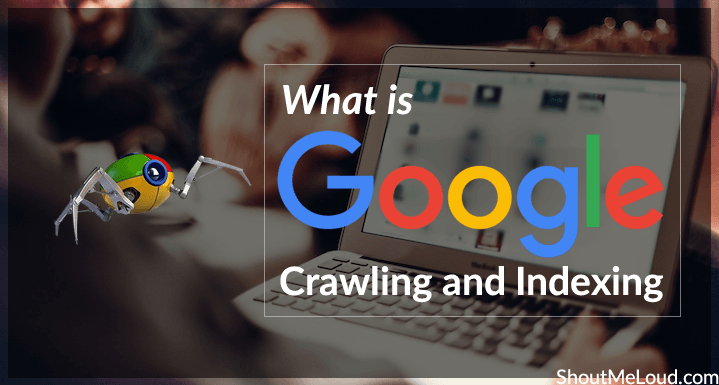 Google Webmaster is also known as the Search Console. 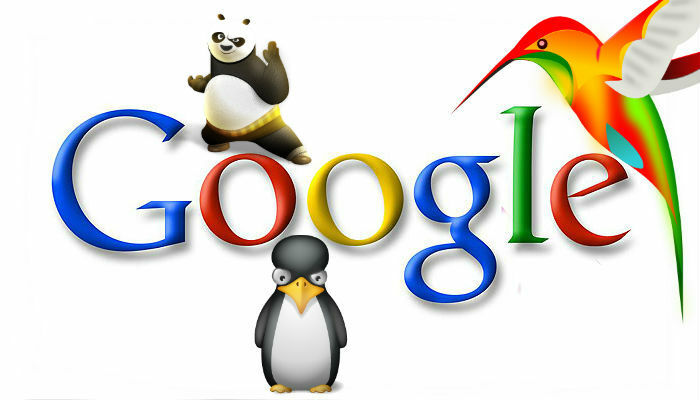 One of the first things which you will have to do once you login to Google Webmaster Tools is to add it to your website. After adding it to your website, you will need to verify that you are the owner of a website. This can be done in a number of ways. You can add a DNS record to your domain’s configuration. This can be used as an option if you sign in to your domain registrar or hosting provider to add a new DNS record. You can also add a meta tag to the homepage of your site if you can edit the HTML of your site. You may also consider uploading an HTML file to your server if you are able to upload new files to your site. The Google Webmaster Tool can also be linked to your Google Analytics account in case your site already has a Google Analytics tracking code which uses the asynchronous snippet. You will need to be an administrator on your analytics account to do this work.